Classic and elegant, these are the two words that will spring to mind when you take a look at the lovely Anna and Simon’s wedding at Kenton Hall Estate last summer. 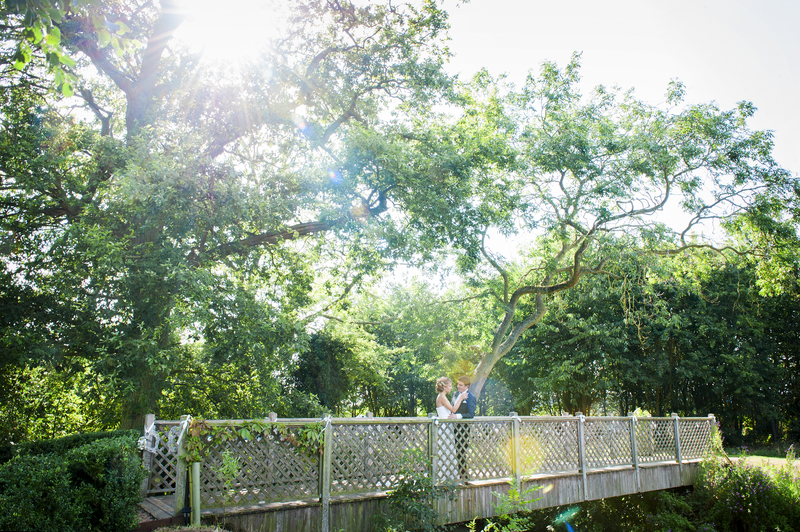 Our gorgeous couple started their day at the idyllic, local church in Debenham for their ceremony. They then arrived in style to Kenton Hall Estate in a classic car – the height of sophistication – for their reception in our beautiful marquee and lovely formal gardens. Their sage green and pastel pink colour combination was what summer-wedding-dreams are made of, the bridesmaids wowing in their green gowns. 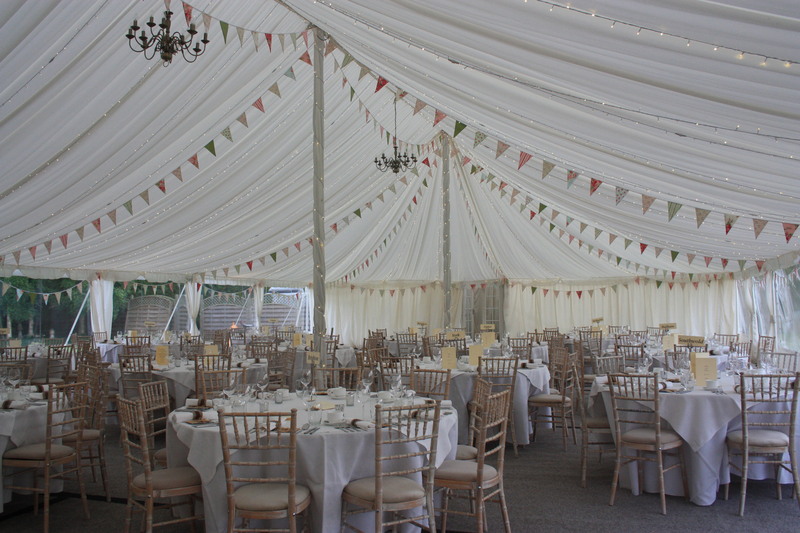 Every detail was simply wonderful and the marquee looked delightful with lighting by Dreamwave Events. We adored their gorgeous cake and sweet floral table centrepieces in baskets. Photography by the lovely Liz Bishop Photography.